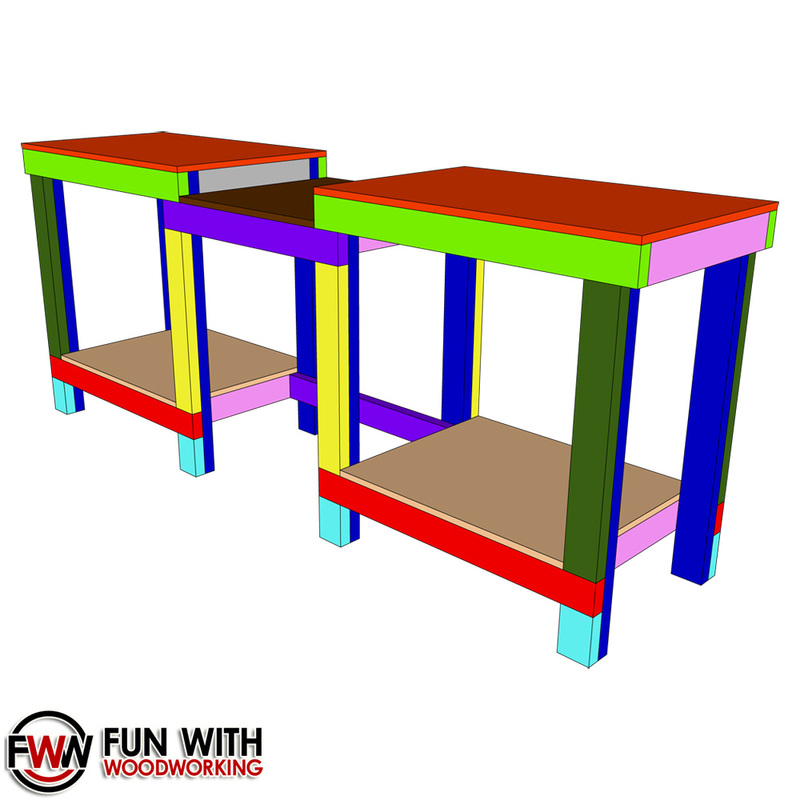 This is the Sketchup Model for a Simple and Strong Mitre Saw Station. It is 36″ high, 100″ wide, and 24″ deep. 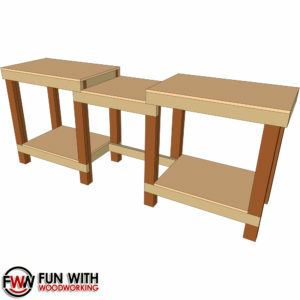 This model includes a Cutting Diagram for for the full sheet of 3/4″ plywood and the 13 – 2×4’s needed. This model was made using Trimble Sketchup. Please know the difference before you purchase.